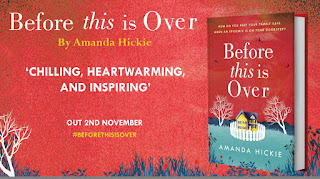 Amanda Hickie: UK Blog Tour Wednesday. I'm over at The Quiet Geordie discussing what inspires me about pandemics and us. Spoiler – it's mostly us.